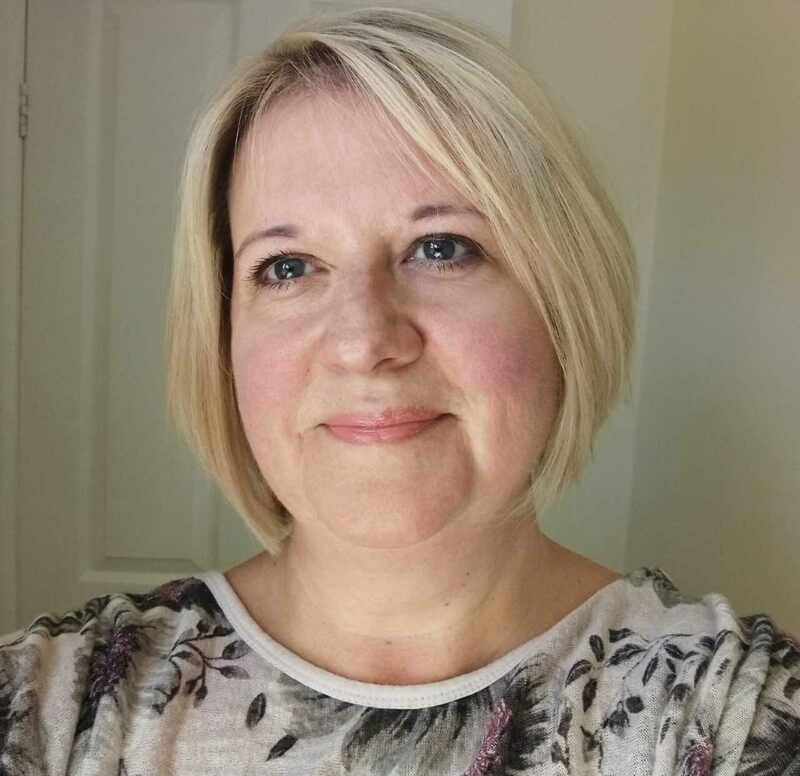 My name is Gail Donnan and I have worked in the well-being industry for twenty five years as a mindfulness practitioner, meditation teacher, coach, Reiki master teacher practitioner, Qi Gong instructor, holistic therapist, counsellor, qualified teacher, assessor and mentor. I am also an ambassador for Psychologies Magazine and an accomplished guest speaker. I have encountered several life challenges myself such as post- natal depression, divorce, death of a close friend, burn out, anxiety, panic, fatigue and depression. I have built resilience over the years through using mindfulness, meditation, self-development, energy medicine training, learning from ancient wisdom and self-mastery. 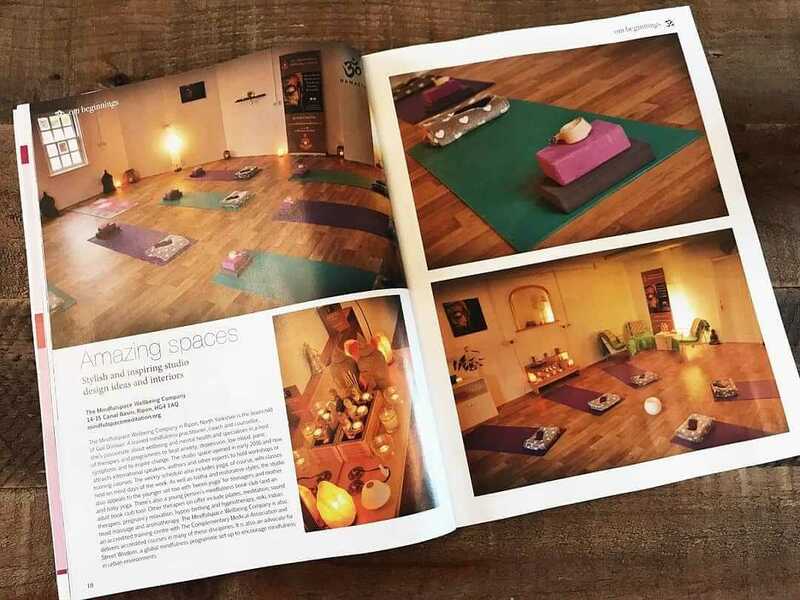 I own The Mindfulspace Wellbeing Company (Wellness Centre and Accredited Training College) based in Ripon in North Yorkshire and through my work over the years I have helped and supported many clients on a one to one basis along with clients wanting a career change into the well-being industry. 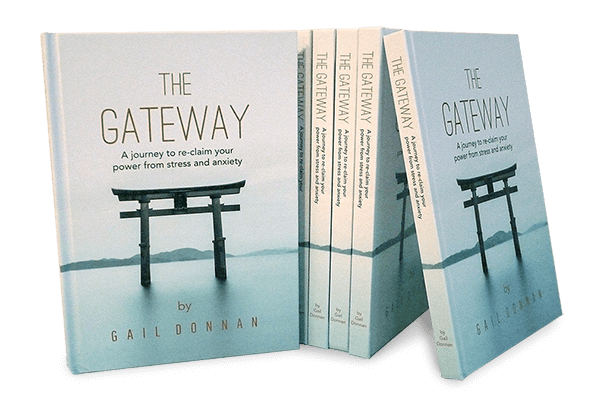 “The Gateway” is an introduction and modified version of my work with a choice for anyone to continue their journey in the form of workshops, study programs, accredited qualifications and retreats. 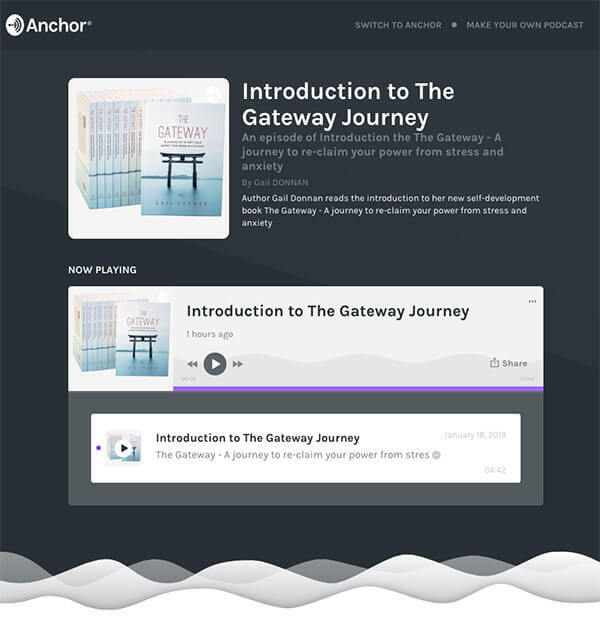 My approach has been to empower people through self-development, wisdom and self-honouring using many Eastern philosophies and ancient time honoured techniques. I have personally dealt with anxiety, panic and depression so the resources are from two perspectives, one as a survivor and two as a trained practitioner. We have ancient minds living in a super modern, fast and ever changing society. Reading the book, attending a workshop, study course or a Retreat will shed some light on why anxiety is the illness of our time – each resource builds on the last. I talk about energy balance, your personal power, my own healing journey, mindfulness, understanding the body and brain, meditation, Qi Gong, Reiki, the chakras, the auric Field, improving sleep, energy, yoga, ayuverda, self-honouring, ego, anxiety, hormones, technology, gratitude and happiness.